Dave Johnston discusses his experience at the Core Online Marketing seminar, and his optimism about moving into 2013 with a new understanding of online processes. 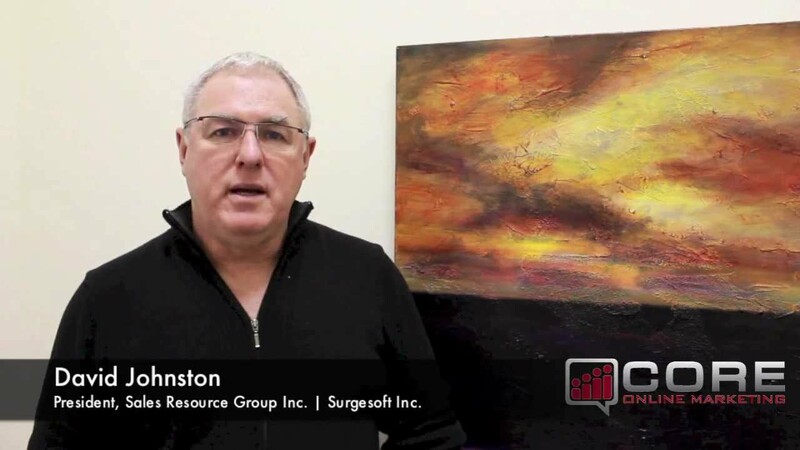 Sales Resource Group Inc. | Surgesoft Inc.
Teresa McGill explains how the Core Online Marketing seminar has given her company practical information for marketing online. 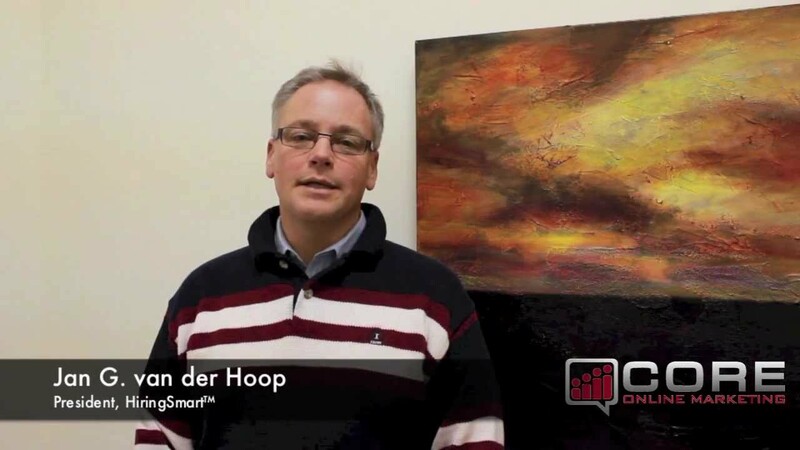 Jan G. van der Hoop discusses how he found the Core Online Marketing seminar to contain valuable insights and tips that he could use to immediately strengthen his company’s online presence. 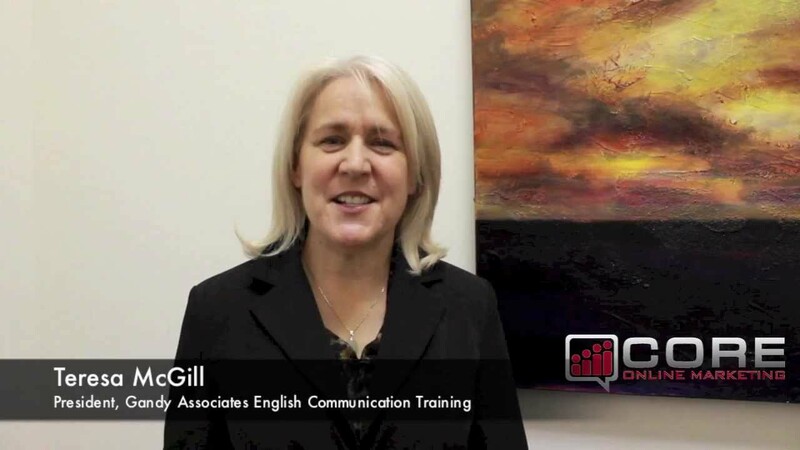 Anna Carney talks about how the Core Online Marketing seminar helped her think strategically about growing her business. 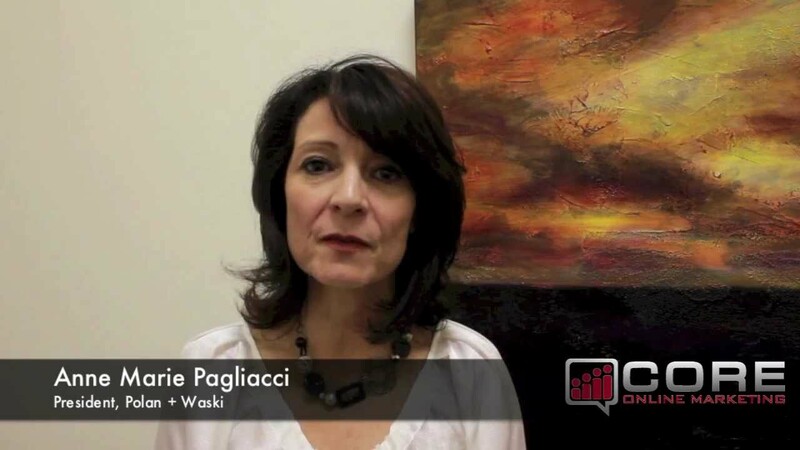 Anne Marie Pagliacci explains how her company engaged the Core Online team to build and implement their online marketing plan after attending the Core Online Marketing seminar. 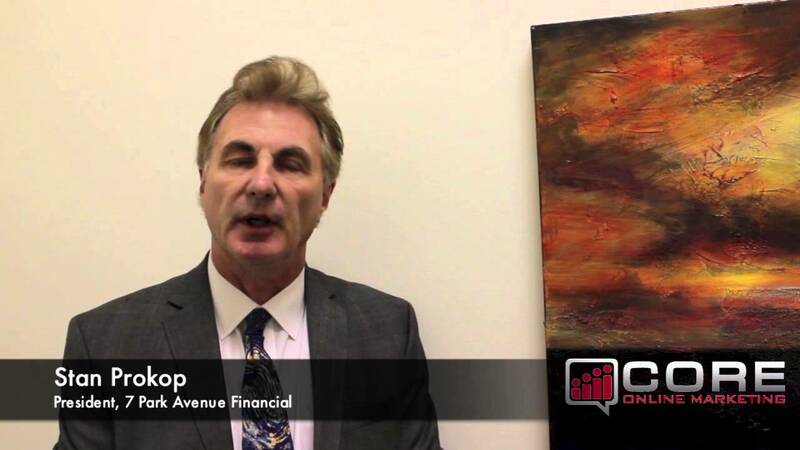 Stan Prokop describes how his company has integrated Core Online Marketing concepts into their online strategy to great success.